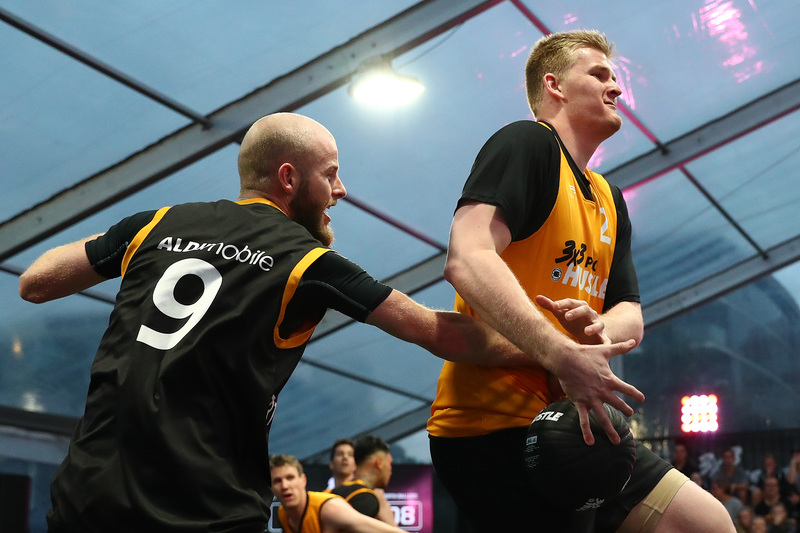 The quarter final stages for the second NBL 3×3 Pro Hustle event of the year are set, after an enthralling night of men’s action at the Geelong Waterfront. Stateside Sports and Peninsula Bobcats will square-off in a mouthwatering quarter final tomorrow, with the winner set to face either the Geelong Supercats or Canberra KJR. 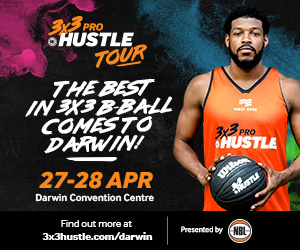 This potentially sets Stateside Sports and the Supercats on a collision course to play each other in the semi final, which would be a rematch from the final in Melbourne at the first Pro Hustle event of the year two weeks ago. 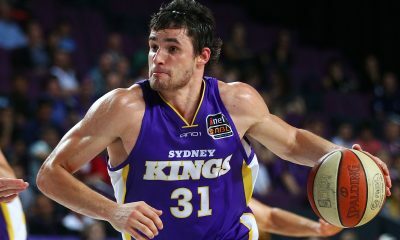 On the other side of the bracket, Spectres iAthletic will battle Tyson Demos’ PCYC Queensland, while the Sydney Warriors and TSV Reading Cinemas will square off. 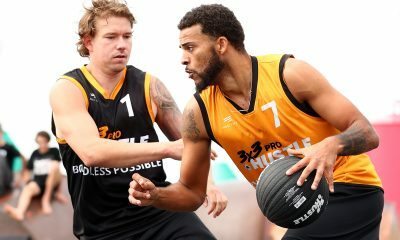 Perth Ballers, Melbourne Wolves, Darwin Mad Ballers, Boundless PossibleNT and Minakami Town.EXE were all eliminated on Saturday. 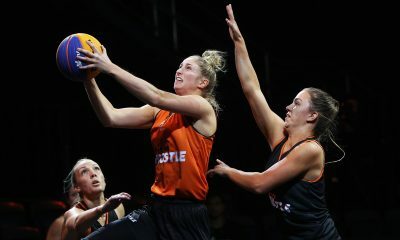 With no women’s action on Saturday night, the situation for tomorrow was cemented after the Saturday morning session. 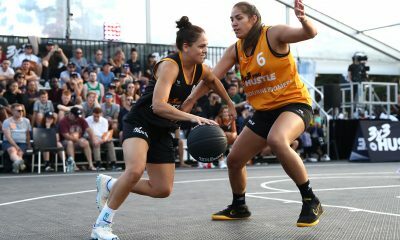 The quarter final stages will see Boundless Possible NT, Melbourne Boomers, Peninsula Bobcats and PCYC Queensland all in action. Spectres iAthletic and Geelong Supercats have automatically advanced to the semi finals. Spectres iAthletic will play the winner of the Boundless Possible NT v Melbourne Boomers quarter final, while Geelong will battle the winner of the Peninsula Bobcats v PCYC Queensland quarter final. 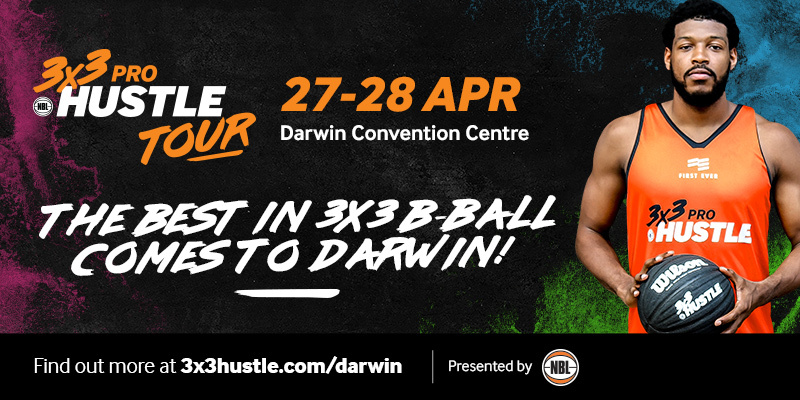 The second NBL 3×3 Pro Hustle event of the year continues at 10:00am tomorrow.